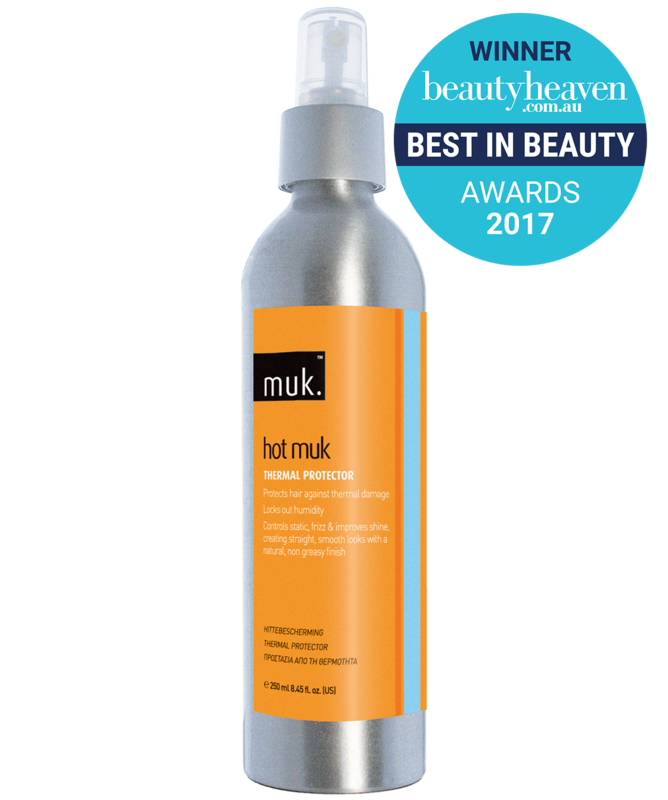 Multi function thermal styling, working and finishing spray. Weightless hold, with zero stickiness. Hair is left feeling natural and soft with added shine.